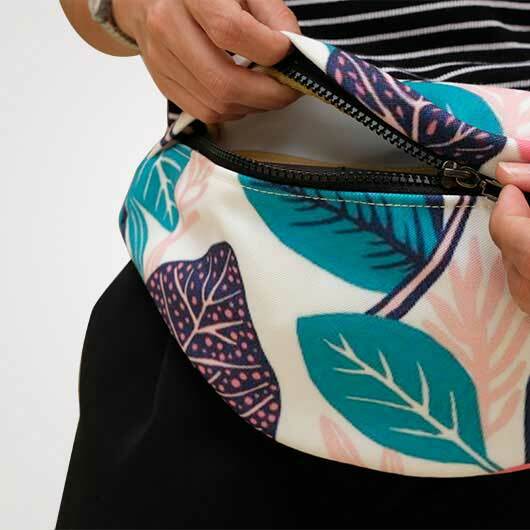 Print Waist Bag. 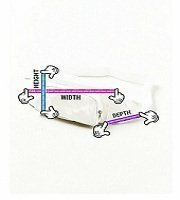 Cheap Waist Bag Without Minimum Order. Waits bag widely used by sports lovers and outdoor activity enthusiast in order to have a more free movement. 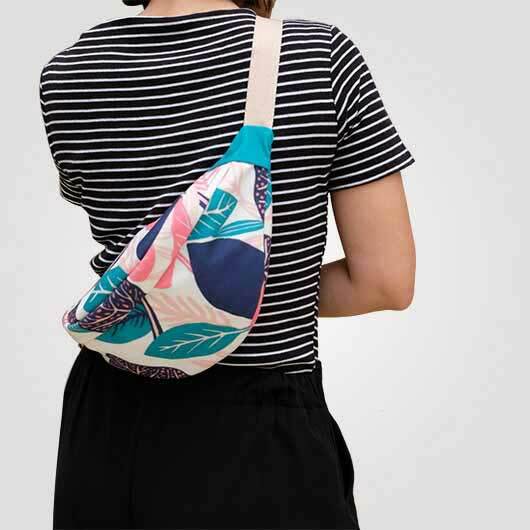 But now waist bag also commonly used for people to support their styles. Many famous brands compete releasing waist bag variant as one of their collection. Waist bag can be used for everyone, men and women. 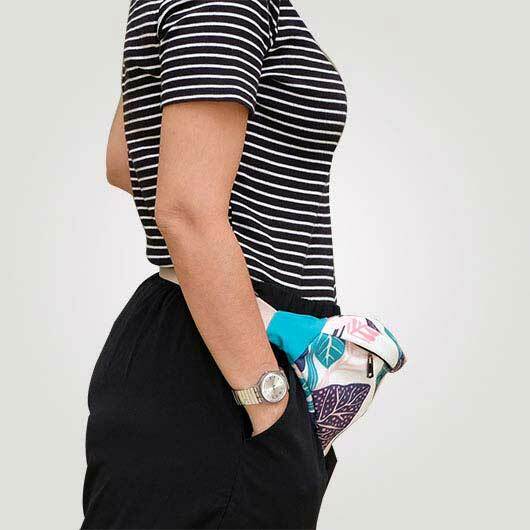 Waist bag indeed created for more relaxing activities and also sport. You can just mix and match waist bag and appear more interesting. 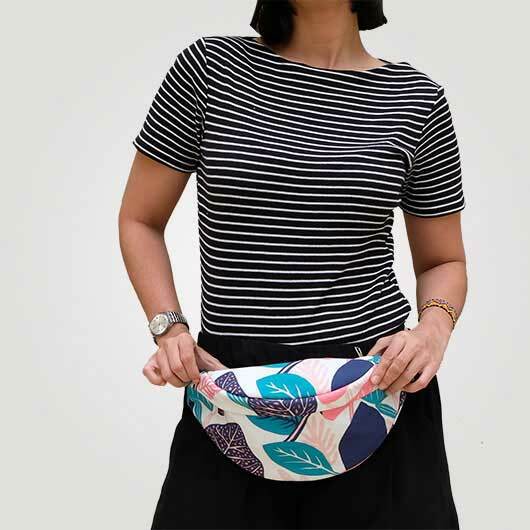 In Custom.sg, we offer some types of waist bags that is fashionable and gorgeous. 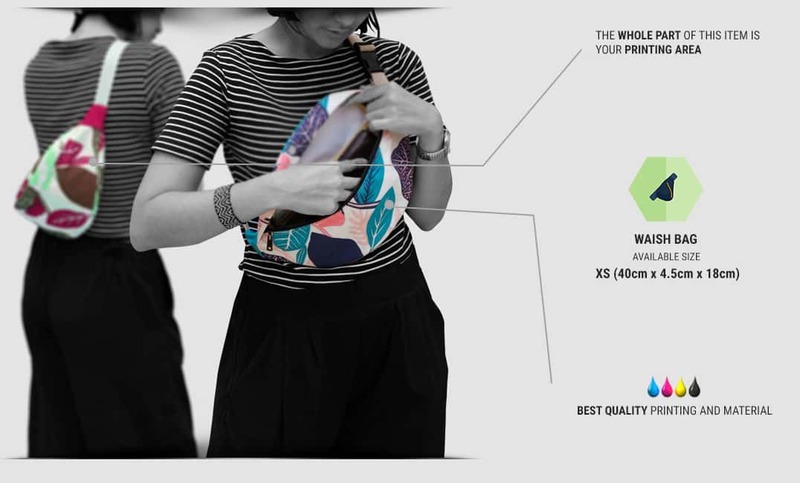 You can choose waist bag based on your taste. 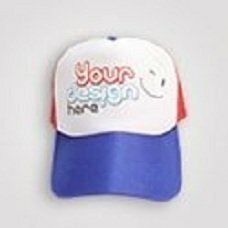 We use material such as Canvas and Hypolitex that you can pick. Canvas material is stiff and structured while Hypolitex is flexible and lightweight. Both have good quality so you do not need to doubt anymore. 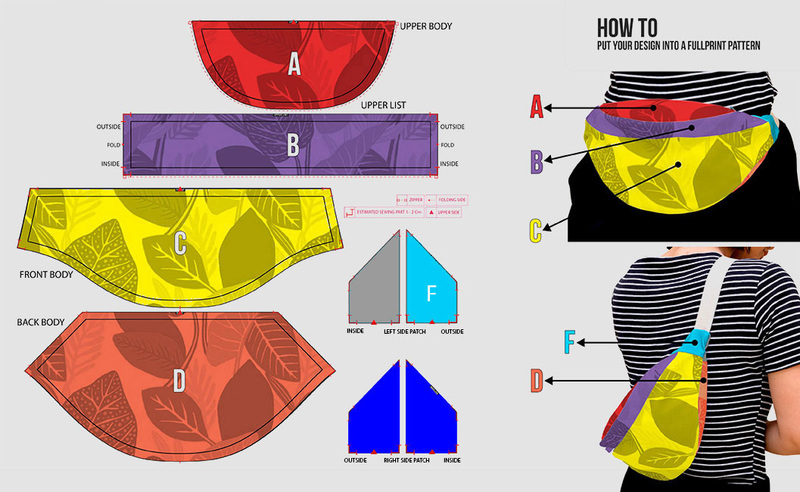 You can insert any design you like to your waist bag and you will have a cool and up to date style with your waist bag!